So it’s kind of like a multiplayer fantasy RPG meets Twitch Plays Pokemon (although apparently development on this game started before TPP captured the Internet’s heart in a Pokeball). Sounds complicated, not to mention chaotic. Mixed smartly, however, those flavors go together surprisingly well. Color me cautiously optimistic. It’s still in development at the moment, but it all sounds super intriguing. I’m interested to see how players will operate with the pressure of a single, painfully finite life weighing them down. Will they tip-toe forward, sick with dread of what might lurk around every corner, or will they even have time to get attached to their character? Will they throw caution to the wind and play to the audience? Those are the most basic of possibilities, and even they strike me as pretty exciting. 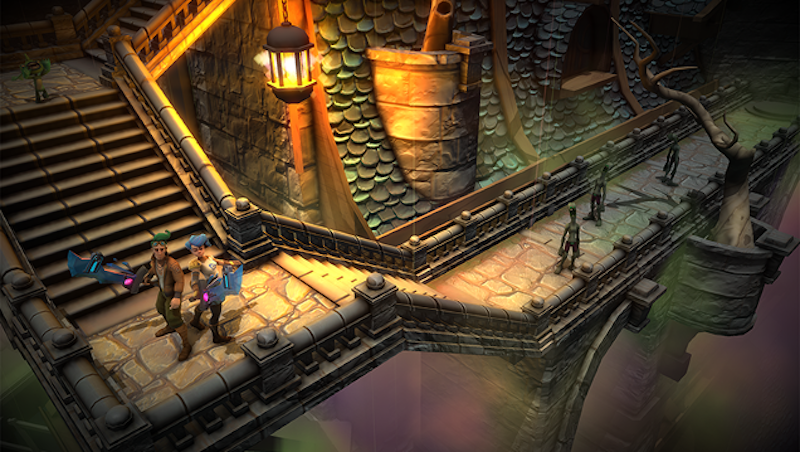 Upsilon Circuit doesn’t have a release date yet, but it’s definitely one to keep an eye on. What do you think? Will you give it a shot despite the fact that it’s basically #YOLO: The Game?